I’m so glad your knees are better Jen. Maybe I should try some of your medicine. 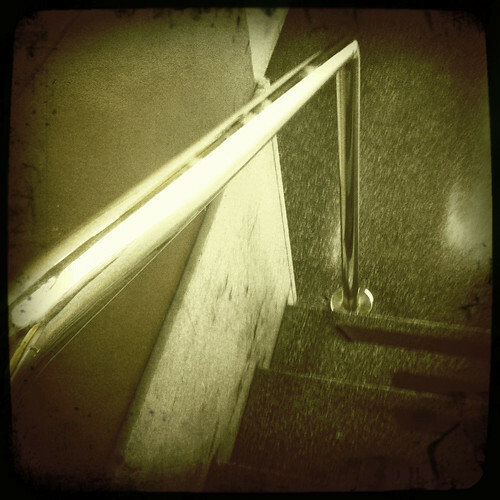 You should see me go up and down the stairs with the various aches and pains in my body….not a pretty sight. Happy weekend….